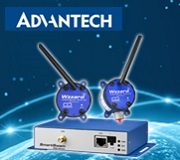 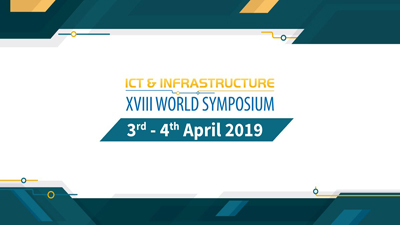 18th ICT & Infrastructure World Symposium - Advantech as a partner. 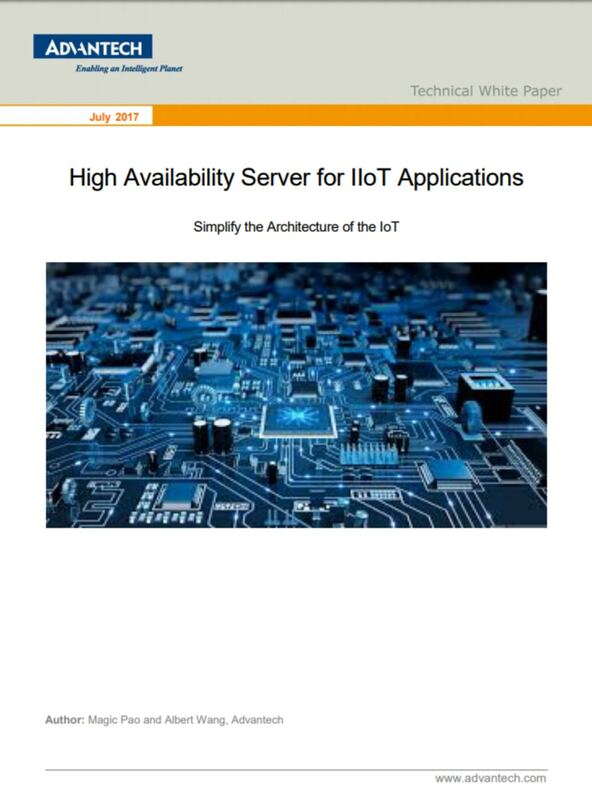 Advantech’s high availability servers, reorganized IIoT architecture, and Cloud management make it easier to achieve Industry 4.0. 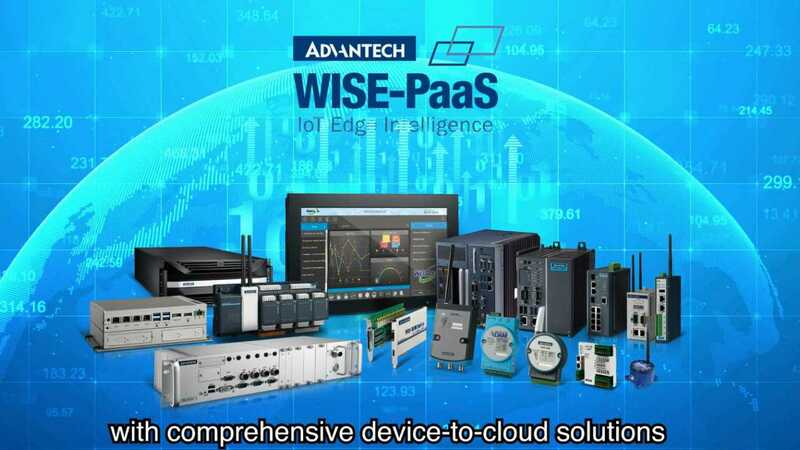 Advantech’s collaborative WISE-PaaS platform can be used in any sized plant or enterprise to carry the factory into the 21st Century. 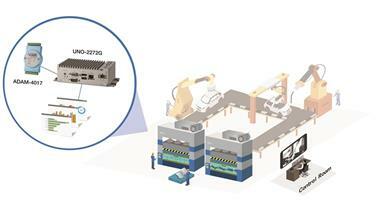 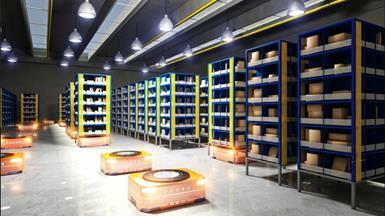 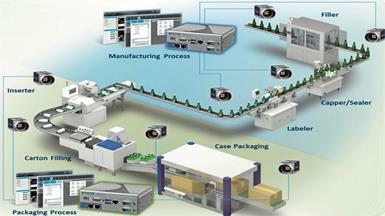 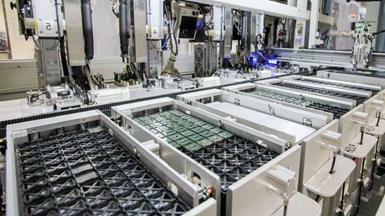 Advantech provides solutions in the backend LED sorting process to maintain high throughput. 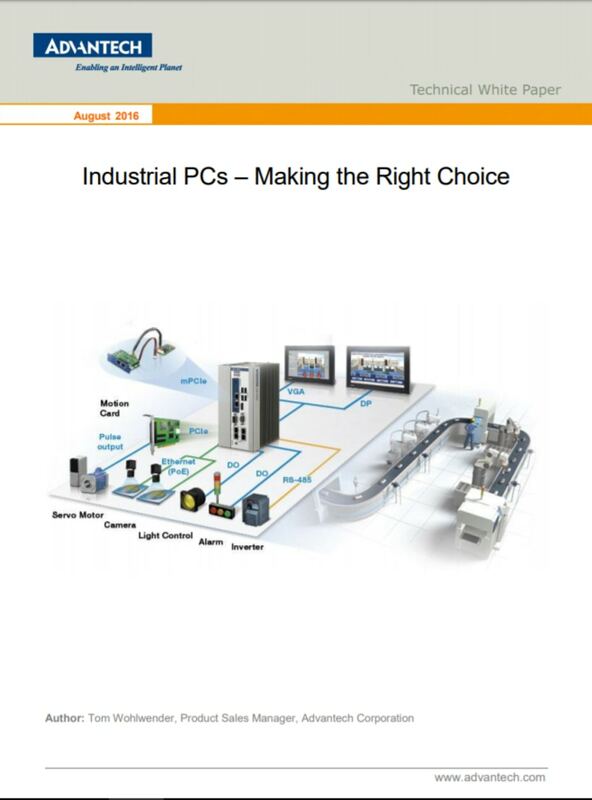 More than ever, equipment and machine designers can choose from a wide spectrum of automation technology options. 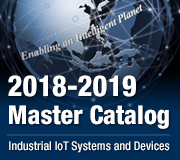 Meanwhile, end users are becoming more sophisticated and now expect equipment to feature advanced communication capabilities and user interfaces. 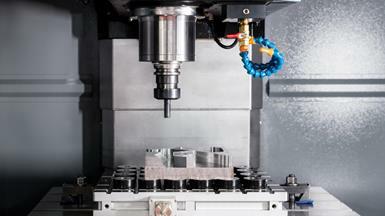 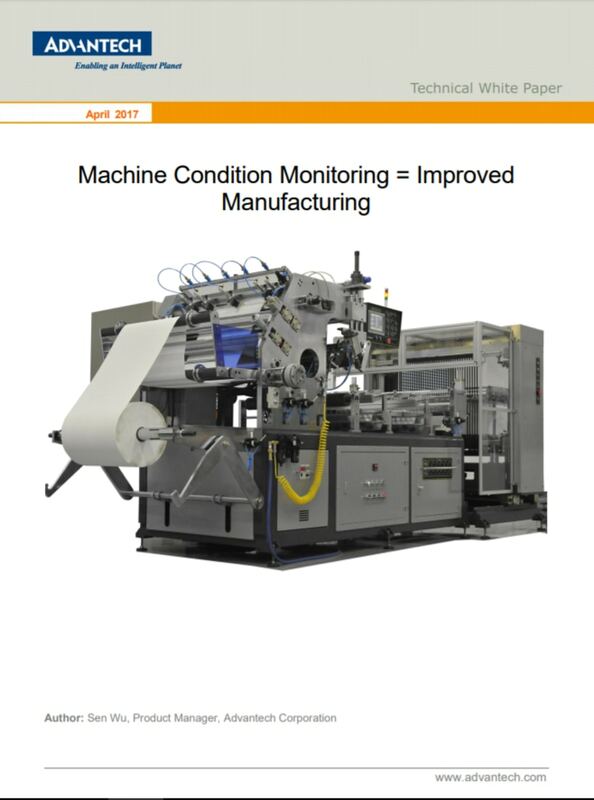 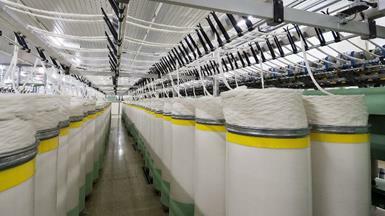 With machine condition monitoring, manufacturers can improve the performance of rotary machines. 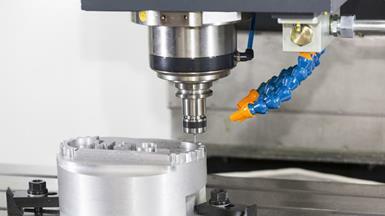 Developments in scalable embedded hardware and accompanying software have advanced machine vision from a specialized inspection tool into a powerful, flexible, and cost-effective automation solution. 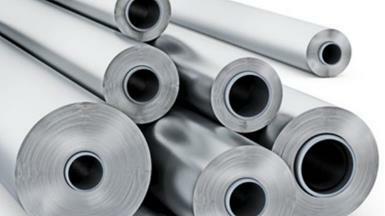 Все платы управления перемещением поддерживают API для управления стандартными перемещениями для упрощения процесса интеграции или модернизации установки. 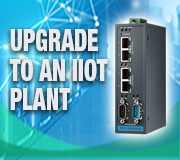 Industrial ATX Motherboard is a standard form factor allowing customers to seamlessly upgrade without compatibility issues. 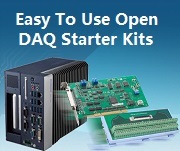 Our ATX MB and embedded MB has longevity support and also provide flexible PCIe and PCI card expansion.